Going, going, gone. 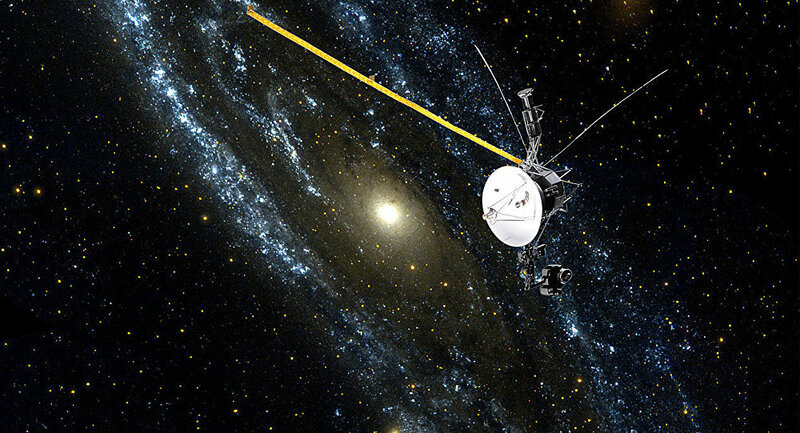 After a momentous 41-year journey, Voyager 2 has fulfilled its fate to leave the heliosphere and become the second interstellar spacecraft after Voyager 1, NASA has just confirmed. The Voyager 2 probe was launched by NASA on August 20, 1977, 16 days before its twin Voyager 1, on a mission to explore Jupiter and Saturn. 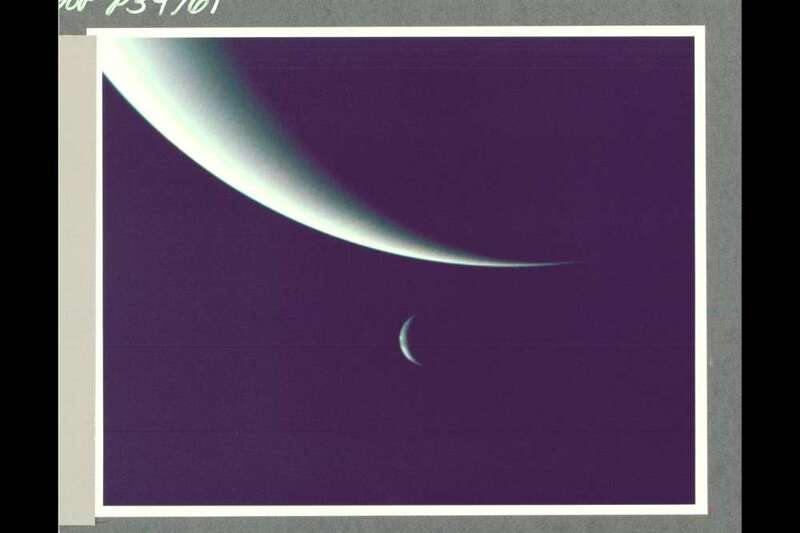 After this success, Voyager 2’s mission to explore the Solar System continued and it went on to become the first spacecraft to explore the ice giants, Uranus and Neptune. Ever since completing this part of its mission in 1989, the pair of galactic wanderers has been pointed towards deep space. "For the second time in history, a human-made object has reached the space between the stars," NASA said in a statement on Monday. "NASA’s Voyager 2 probe now has exited the heliosphere – the protective bubble of particles and magnetic fields created by the Sun." It’s worth noting that the spacecraft has not totally “left the Solar System”. Here, we are noting that Voyager 2 has entered interstellar space by passing the heliosheath, the outermost layer of the Sun’s “magnetic bubble” beyond which the velocity of solar winds dramatically drop. In Voyager 1's case, it proved difficult to definitively confirm it had passed the heliosheath and entered interstellar space, taking almost a year to verify. However, it’s been noted that the Voyager 2 spacecraft was picking up on an ever-decreasing quantity of heliospheric particles since November this year, fueling rumors that its grand exit was imminent. Throughout early December, a further decline was noted. It may be goodbye for now, but there is still work to be done. Unlike its twin, the Voyager 2 spacecraft is still armed with its Plasma Science (PLS) instrument, meaning it should be able to beam back some invaluable information on the nature of the heliosheath and the interstellar medium outside our Solar System. The Voyager spacecraft are also known for their Golden Records, two phonograph records that contain sounds and images of life on Earth, designed to act as a time capsule for intelligent extraterrestrial life or future humans. Farewell, Voyager 2, it's been a pleasure. This article was originally posted on IFLScience.com.